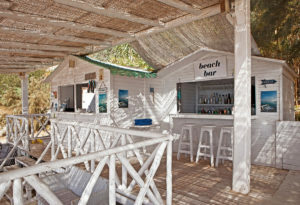 Kypri Beach Bar is located on the seafront, in Perrakis hotel in Andros island and is one of the most beautiful spots of the resort. 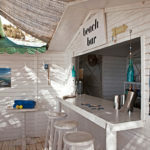 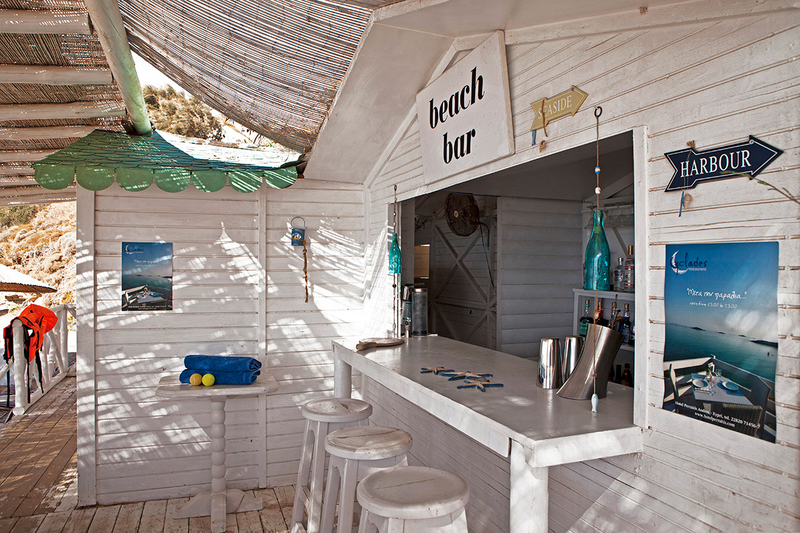 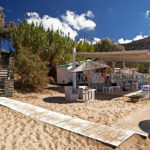 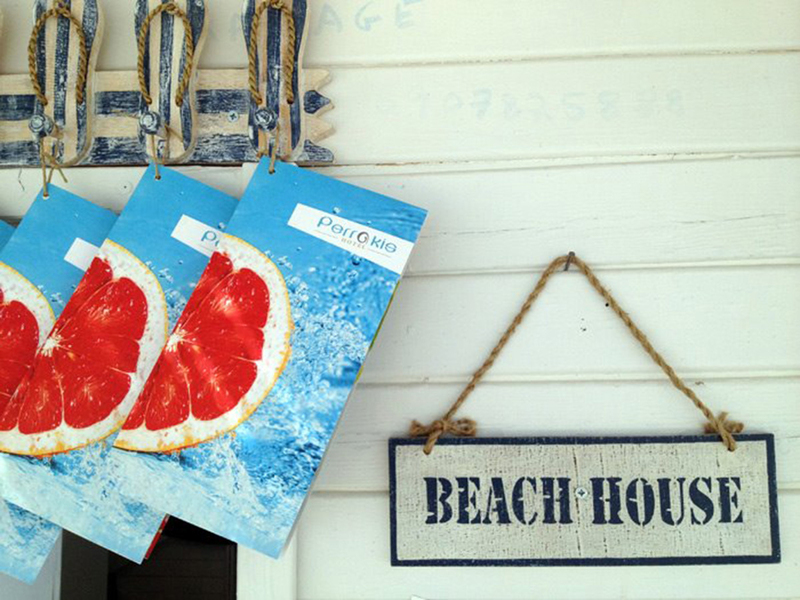 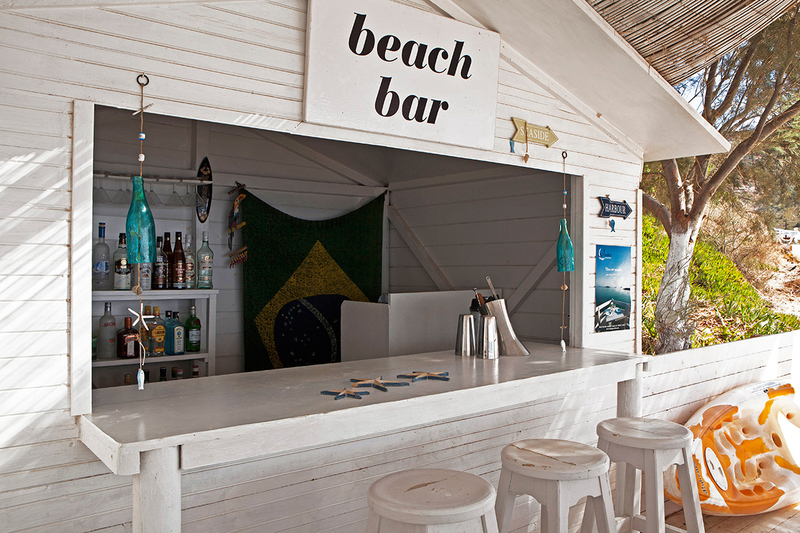 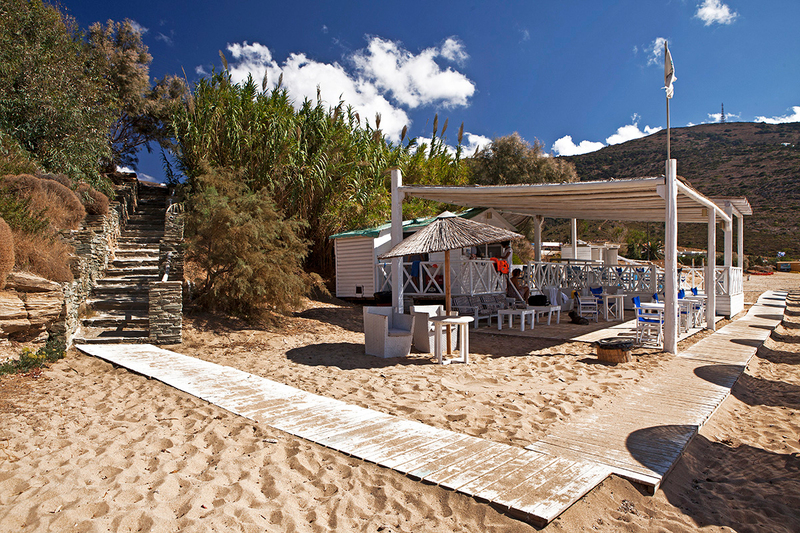 The beach bar is one of the most popular places on the island, offering all the comforts and fun that you are looking for while staying in Andros, by the sea. 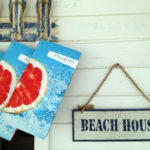 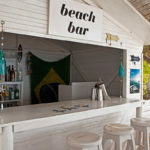 The relaxing atmosphere and good music add to the scene and accompany the fresh juices as well as the unique cocktails offered at the beach bar. 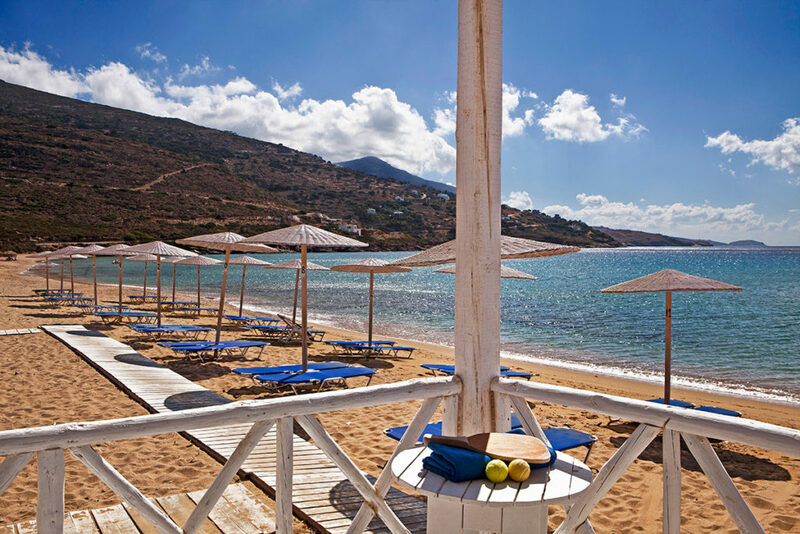 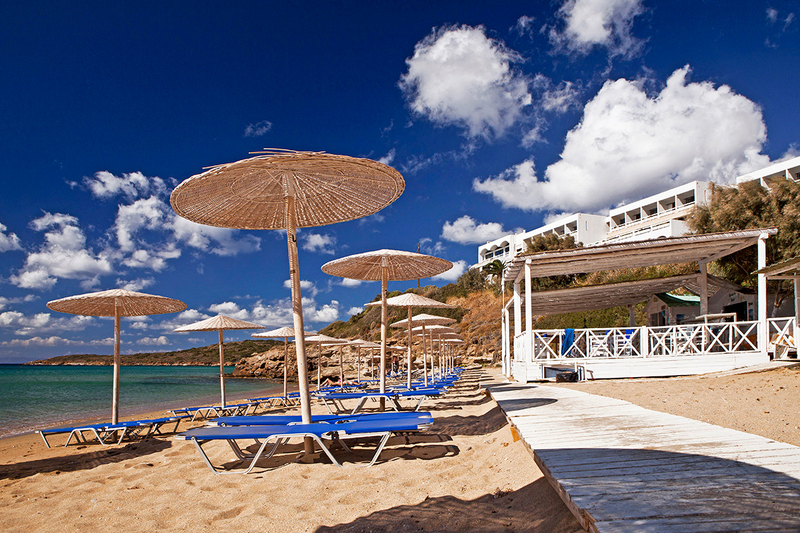 The hotel’s guests have free access to the sun loungers and the excellent quality meals of the Perrakis Hotel restaurant, ‘Cyclades’. 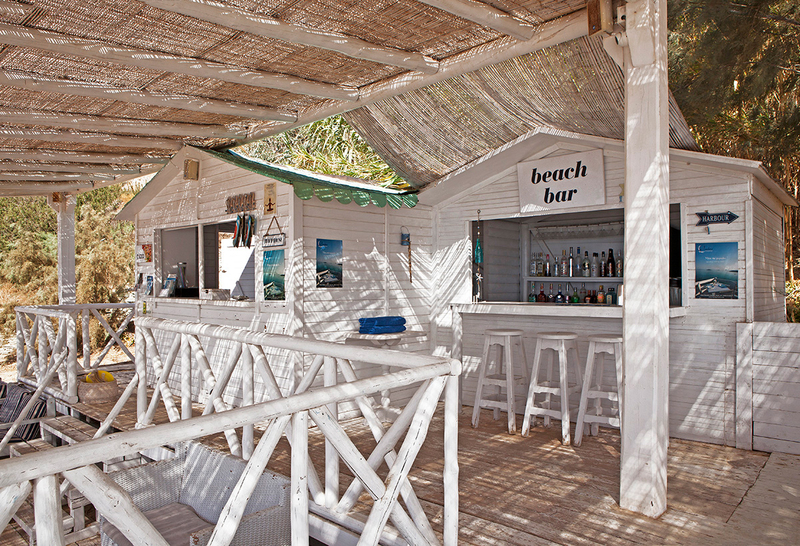 The services that guests enjoy also include activities for visitors of all ages such as windsurfing, kayaking, snorkelling and diving, as well as training courses by professional instructors at the hotel’s scuba diving centre.